Dwyane Wade returns for his 13th season with the Miami Heat after a much publicized off-season. But he’s already working on tomorrow’s storyline. 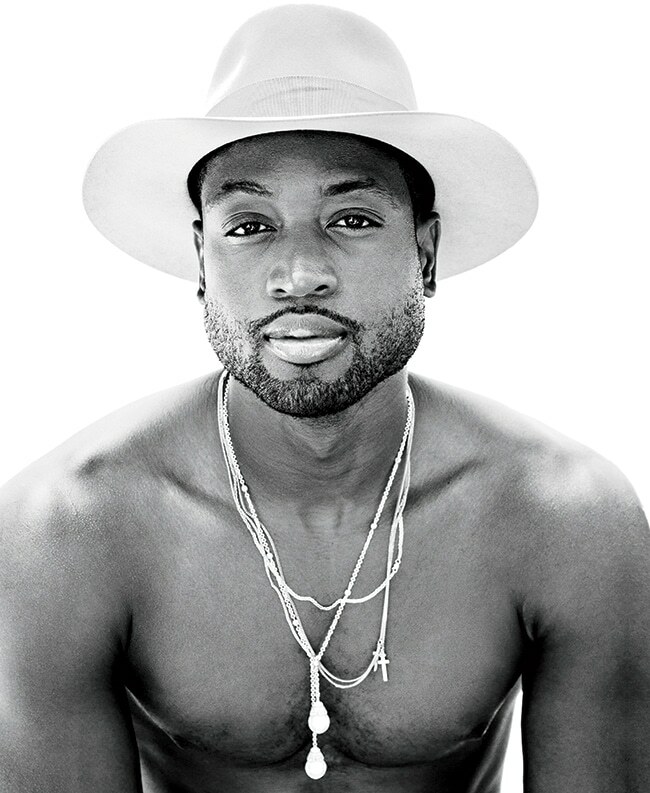 It’s a hot summer day and Miami Heat shooting guard Dwyane Wade has once again woken up to a social media frenzy. 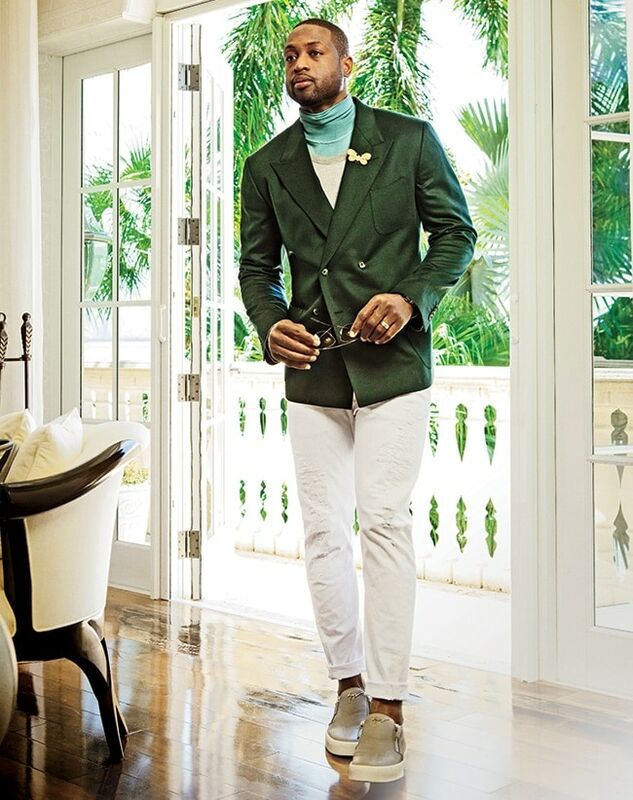 This time the public outrage du jour surrounds his choice of outfits for a fashion spread in Esquire magazine. 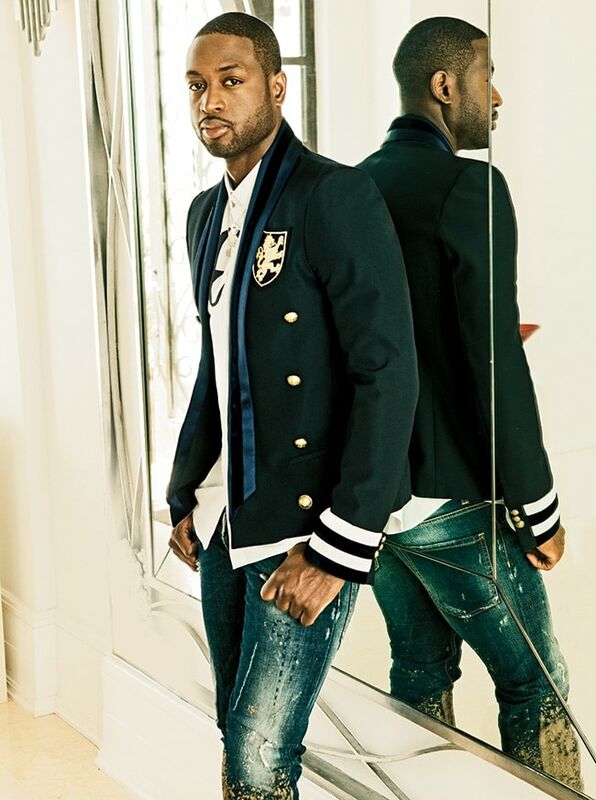 It’s a Versace jumpsuit and jacket that’s sort of an MC Hammer-meets-Darkwing Duck ensemble—one that only Wade could pull off, but on this day the Internet has lost its collective mind over his fashion choice. But facts are facts, and the truth is Wade is a 33-year-old future first ballot Hall of Famer who led the Miami Heat to three championships without once being the highest paid player on the team. We, as fans, sometimes think he should continue to sacrifice, but maybe we are the greedy ones, not him. Fans want Wade and Chris Bosh and Goran Dragic and Hassan Whiteside and we also want Luol Deng, Josh McRoberts, Gerald Green, and Amar’e Stoudemire—and, of course, we want to save money for Kevin Durant next year or Blake Griffin the following year. We are the ones who want it all, not Wade. Wade might leave. It happens. It will be Wade’s choice and he will move forward with that decision no matter what it is, because that’s what he does. He picks himself up, laughs at our silly comments, and comes back even stronger the next day. That’s why we love him in the first place, right? That’s why we hope he stays. That’s why we cross our fingers and look for him to sacrifice for us just one more time. 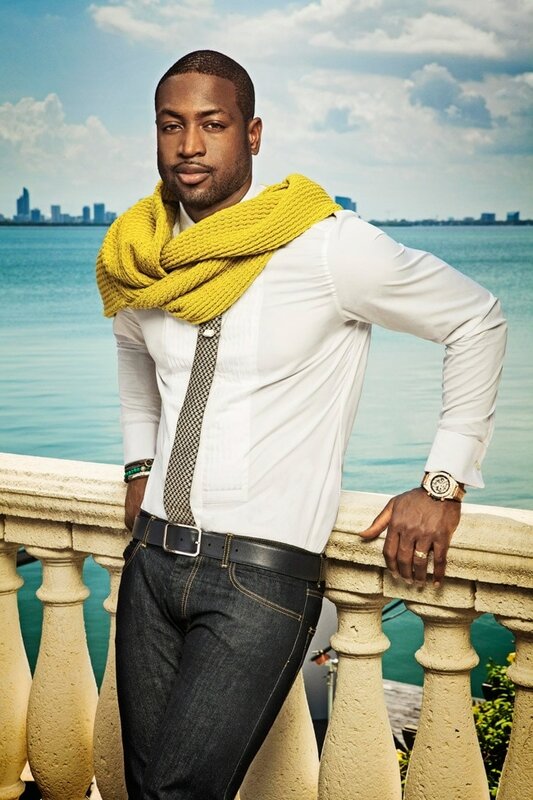 But at the end of the day, whether he stays or goes, Miami will always be Wade County. That’s our choice. PHOTOGRAPHY BY JIM WRIGHT. STYLING BY CALYANN BARNETT.